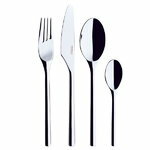 Savonia, Lion, Scandia or Piano? 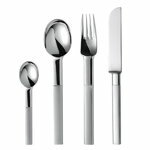 There's a difference between cutlery sets! 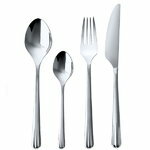 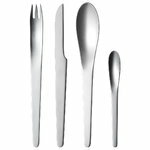 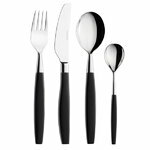 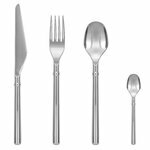 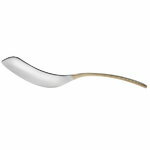 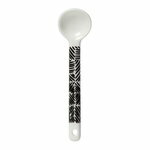 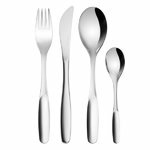 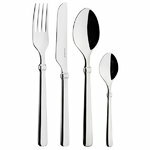 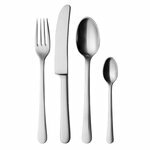 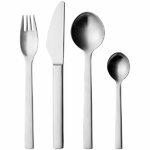 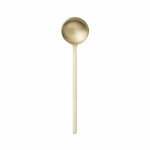 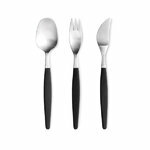 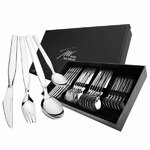 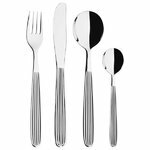 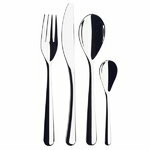 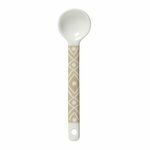 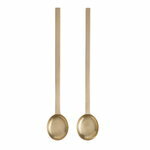 Good-quality, beautiful cutlery sets add a touch of luxury to everyday life and make a celebratory meal unique. 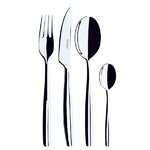 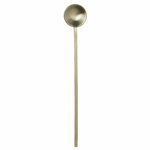 Our selection includes both award-winning classic series and more modern cutlery series, for every day and festive occasions. 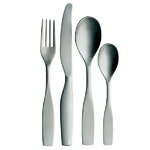 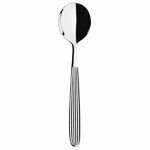 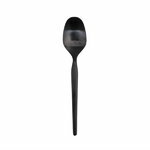 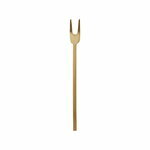 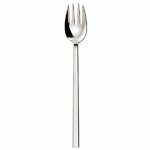 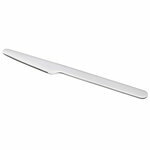 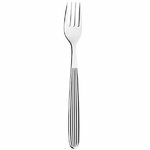 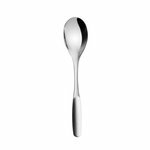 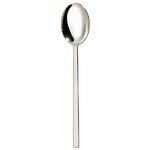 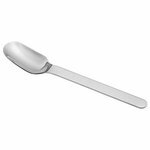 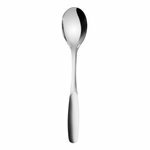 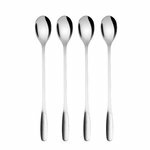 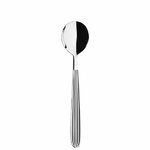 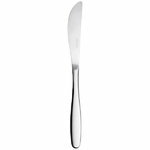 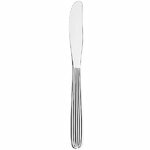 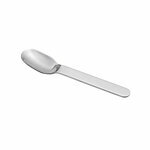 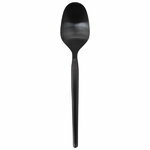 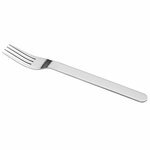 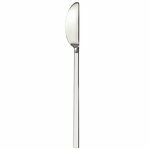 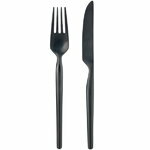 Original manufacturers and high quality are common to all cutlery sets.